Vail Resorts just announced a multi-year partnership with Sun Valley and Snowbasin Resort, adding both ski resorts to the Epic Pass family starting winter 2019/2020. The new partnership strengthens Vail's presence in Utah while broadening its access in the Northern Rockies with its first partner ski resort in Idaho. Epic Pass holders will get 7 days of skiing or riding with no restrictions at both Sun Valley and Snowbasin. Epic Local Pass holders will receive 2 days at each resort with some restrictions. 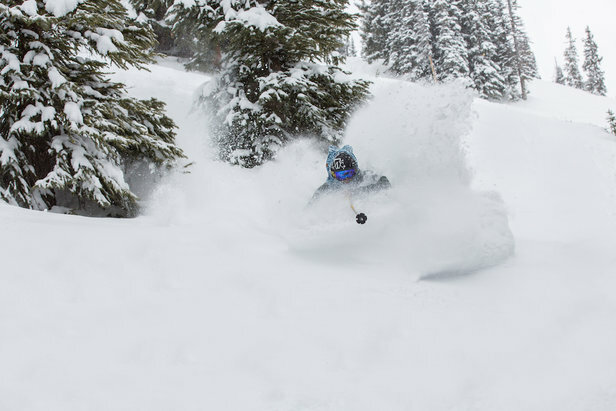 Epic 7-Day and Epic 4-Day pass holders can use any or all of their days at both resorts with no restrictions. As an added bonus, all Epic Passes mentioned above will receive 50 percent off one-day window lift tickets after using their respective days. Sun Valley ranks among North America's top destination ski resorts, offering over 2,000 skiable acres and 3,400 feet of vertical drop. The resort is steeped in tradition and is home to the world's first chairlift. Sun Valley is serviced by Hailey's Friedman Memorial Airport, located 14 miles from the slopes. By the fall of 2019, the Cold Spring Canyon project will add 380 acres of terrain with a new high-speed detachable lift and more snowmaking. 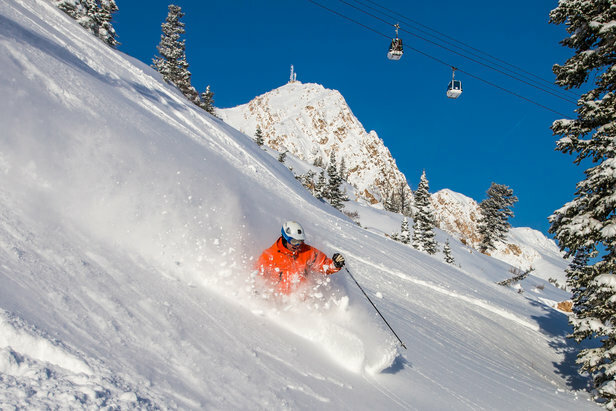 Snowbasin Resort, located just 40 minutes from Salt Lake City International Airport, offers 3,000 skiable acres, 2,900 feet of vertical and an average of 300 inches of snowfall per year. The four-season resort offers a variety of activities for families and outdoor enthusiasts. Snowbasin is one of the oldest continuously operating ski resorts in the country. In other news, Alterra announced new partnerships for its Ikon Pass in the Southern Hemisphere, improvements to resort infrastructure (including a $15 million replacement of Steamboat Ski Resort's existing gondola), as well as multiple partnerships with industry brands. For more Ikon Pass news click here.